A sphygmomanometer is a medical device for measuring blood pressure. It employs a cuff that attaches around the arm of the patient. Two main types include mercury, referring to the liquid element used for measurement, and aneroid, indicating the lack of any liquid. Each type of sphygmomanometer has its pros and cons, which are based upon the differences between the two. The mercury sphygmomanometer represents the classic and time-tested method of measuring blood pressure. It was first presented in 1896 by Dr. Scipione Riva-Rocci. The device consisted of an inflatable bladder along with a column of mercury. Different pressures cause different levels of the mercury in the column, thus creating a means to measure blood pressure. This basic idea continues to be used to the present day in mercury sphygmomanometers. In 1905, Dr. Nikolai Korotkov discovered the method of using a stethoscope in combination with the sphygmomanometer to measure blood pressure by the sounds of the blood flow, a technique that is still employed today. The aneroid sphygmomanometer consists of a spring device and metal membrane that translates the signals from the cuff and operates a needle in the gauge. This requires no liquid. The absence of a liquid provides mobility, as this device can be moved easily from one location to another. In addition, it can be placed on walls. The mercury sphygmomanometer must be kept in a level location so the mercury will remain in place. Transporting it risks affecting its accuracy. According to an article in the Journal of Public Health Policy that studied the accuracy of mercury and aneroid sphygmomanometers over the period of 1995 to 2009, mercury provided more accurate results. A factor in accuracy involves calibration. Like most devices, failure to calibrate on a regular basis results in inaccurate readings. Aneroid devices must be calibrated more frequently due to the fact they are more complex than mercury devices. Inaccurate results occur any time the needle does not rest on zero before use, necessitating a calibration. 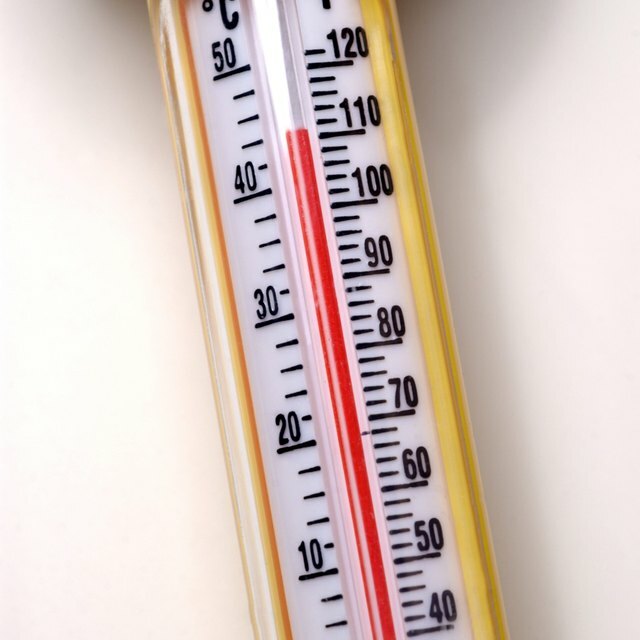 Mercury is a hazardous material and pollutant. Its use in a medical setting presents problems including potential breakage, leakage and disposal. This difference between mercury and aneroid leads the effort to eliminate the use of mercury in hospitals. Besides safety, the most important consideration in blood pressure measurement is accuracy. According to the UCLA Department of Medicine, inaccurate blood pressure measurements lead to faulty diagnosis and treatment. Aneroid sphygmomanometers can provide accurate measurements as long as they are properly and frequently calibrated. 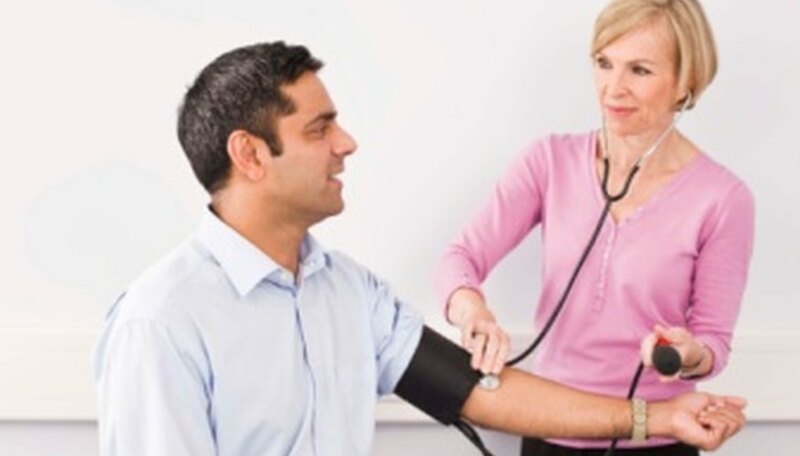 Blood Pressure & Hypertension: How To Measure High Blood Pressure? Alley, Robert. "Difference Between a Mercury & Aneroid Sphygmomanometer." Sciencing, https://sciencing.com/difference-between-mercury-aneroid-sphygmomanometer-8161684.html. 25 April 2017.